Rejection. Bad review. Returned papers and manuscripts. All these essentially we consider as a bad news. And it’s not fun to experience it. You feel naked and exposed, your heart is pounding, probably you are blushing and even feel embarrassed. “How did this happen“, you might slur for a second, but the only thing you can actually think of is how hurt, disappointed and discouraged at the moment you are. 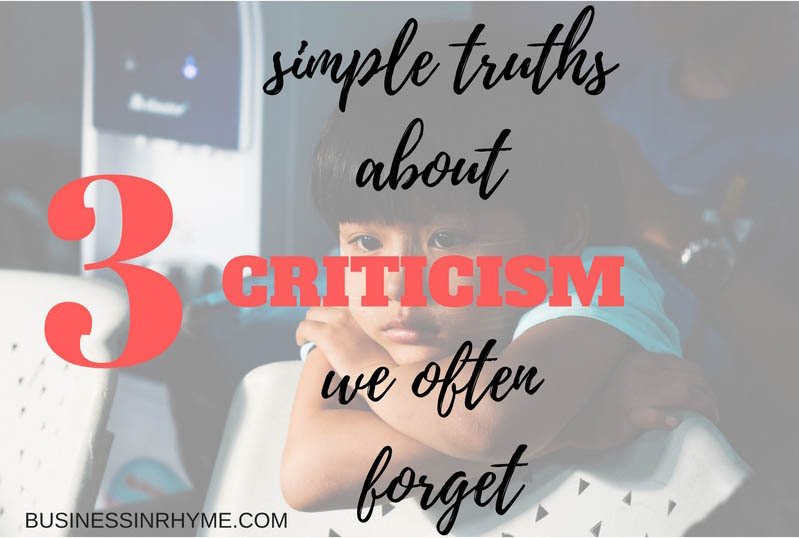 Today I want to share with you a different look at the criticism that might help you deal with these situations easier in the future. 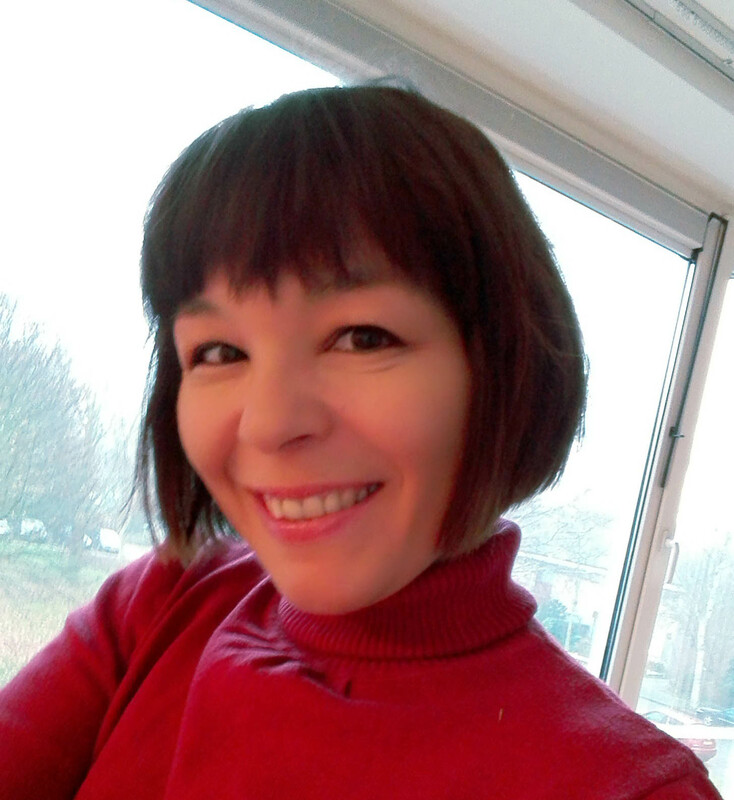 I believe, the first and foremost thing we need to do is to accept that it is simply inevitable – there is very small likelihood that everybody will like and approve of your writing. As we are able to appreciate praise for our work so there is also the other side of the coin: we need to face there is always a chance that someone will not find our work suitable. The second truth we often forget is that there is nothing personal about it. There is no conspiracy against you and your work. Nobody hates your poems and your stories are not boring. But the problem here is that we as writers always offer something that is part of us – thoughts, emotions or knowledge. Any criticism that comes our way, we might translate as a personal attack – to some point that many writers give up creating at all. One simple thought that helped me a lot at the beginning of my academic career is that any professor, writer or reviewer of my work was also a beginner. He was also rejected and criticized. With years, I managed to write and work with many people I admired as a student. But it takes time and persistence. Another thing I learned along the way is to differentiate constructive criticism and when someone is just plain rude. These are two completely opposite things: constructive criticism is oriented towards offering helpful insights and advice, while when someone just bashes your work to satisfy their own ego issues – well these type of people you want to avoid completely. These are all merely opinions and you always have the opportunity to explore the source – where is this criticism coming from, is it really applicable to your work, how reviewer /editor is really competent to analyze your type of work. And from that point decide how to accept or deal with criticism. The third truth that will serve you the most is – take what you can from that experience and simply let go. In order to continue writing and creating, this is the crucial step. If you got honest feedback about your work, take a step back and think how it can help you in your future work; how you can use it to improve your writing and creativity. Any negative situation is your chance to learn and grow. You are the only one in charge of your self-confidence, so keep writing. If you liked this post, please share. And, If you you are interested in getting more inspiration for your creativity, writing and personal growth, sign up for our free monthly newsletter. For additional tips, follow us on twitter and connect with us on facebook. Most of the confidence we develop throughout the years stem from our past experiences – predominantly on how other people perceived us and our work. Not gaining enough recognition, pile of rejection letters and even just a random bad comment can blow away all our creative self-esteem – that many people stop creating all together. Paying too much attention on other people opinions can instill fear that paralyzes not only our creative outlets but practically our complete approach to life. That kind of attitude leads to isolation, avoidance of trying new things and not sharing our accomplishments with the world. The good news is that we have control of our feelings towards what creatively we can offer to the world. you can add value and improve other people’s lives through your creativity. The most important opinion is the one we hold for ourselves. From there you build and harness your confidence. Once you are aligned with who you are, and you truly believe you are creative person, no one can destabilize your confidence – on the contrary. Your positive creative offerings and your abilities to create expand, grow and gain more interaction with the world. That’s what creating really means. 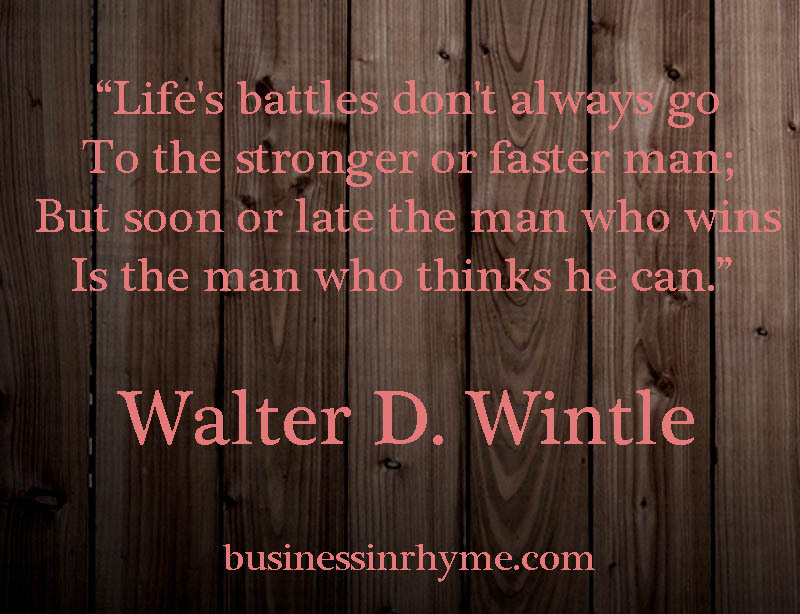 By now you are already guessing that we can use poetry as an effective tool to create more beneficial beliefs for us. A presupposition is simply a statement or belief that is assumed to be valid. I am a creative person and I have everything I need to create. I share my work as it inspires others to learn and create. I can finish any task by taking small steps. There is no failure, only certain results. Success is possible for me. 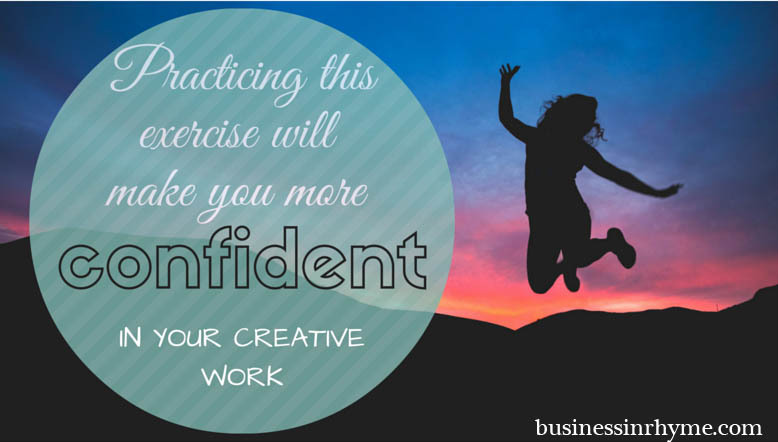 Now think of any situation in your creative pursuits where you would like to gain more confidence. Close your eyes and imagine vividly you are doing that activity right now. Imagine each detail, smell, touch, as you observe yourself, notice your feelings, how your senses react. and apply it to your situation and imagine what would it look like where you totally believe this to be true. How would your writing life be different? Close your eyes and notice how you now perceive the situation whilst holding this new truth for you. Notice what you see, hear, feel and write a poem about it. I chose you, to be fertile soil for my words. As you have been for so many poets before me, who inspired me, taught me and gave me the strength to write even more. Reading your pages gives me warmth and sense of belonging. It’s peaceful anticipation and only words are important. If I can’t nest my words in your lap, well they can’t fail. They have strong wings to fly farther and farther…until they find new home in someone else’s heart, cradle on the pages that will spread my joy of writing. If you don’t chose my words as I have chosen you, you are not destiny carved in a stone. This is just one stop in my creative journey. You can’t stop the words. You can’t erase the words. In their eternity we arrange them one moment in time. This moment might not be mine, but the next, and the next and the next is. After you finish exercise, think how this new belief may altered your perception: do you feel any different about the initial situation? Are there any actions you are going to take and when? You can play around with different statements and situations and with time you will notice how your confidence increases. You pay more attention on what you can learn and improve than on the (false) judgments other people might hold against you. I like this poetic approach as it feels more empowering and positive to me, instead of ‘dry’ writing. Poetry allows us to taste and experience situations differently: it’s magical what it can do for us and our confidence -practically in any area of our lives. It shifts your mood and the rhythm and melody you put into your thinking gives it another vibe, that positive feeling gets easier ’embedded’ into your subconsciousness. And remember: confidence is a state of mind – you can get there with little persistence and practice.